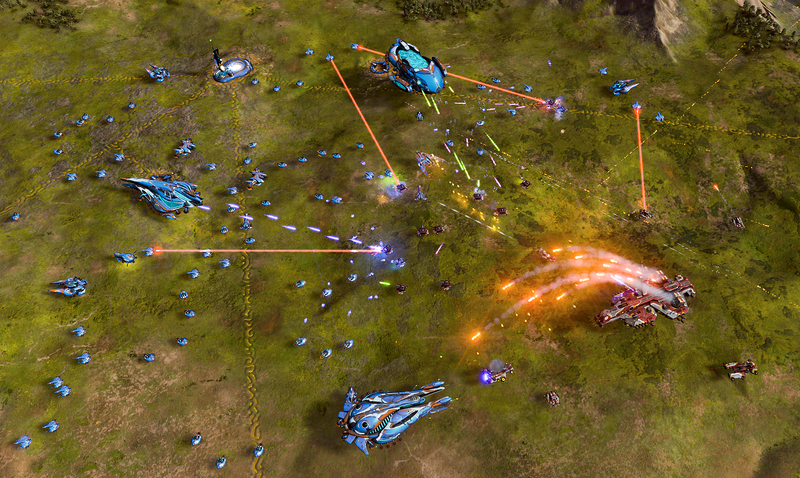 Another great article from VentureBeat on Ashes of the Singularity is up. This is an interview with Stardock's VP of Business Development, Chris Kowal, about Ashes and some the technology behind it. "GamesBeat: It seemed like this got started as a game demo for DirectX 12, right? What’s the story of how it got to this point? Chris Kowal: Stardock has always built PC games, strategy games, RTS 4X. We have Galactic Civilizations and Sins of a Solar Empire. We’ve always wanted to build a massive scale RTS — lots of action, lots of strategy, lots of depth. But we’ve never be able to do it because of technology constraints. Early days, it started with the Star Swarm demo for Mantle with AMD. The idea came along. Why not take that concept and turn it into a real game? Star Swarm has evolved into Ashes of the Singularity."